How do you detect fake money? 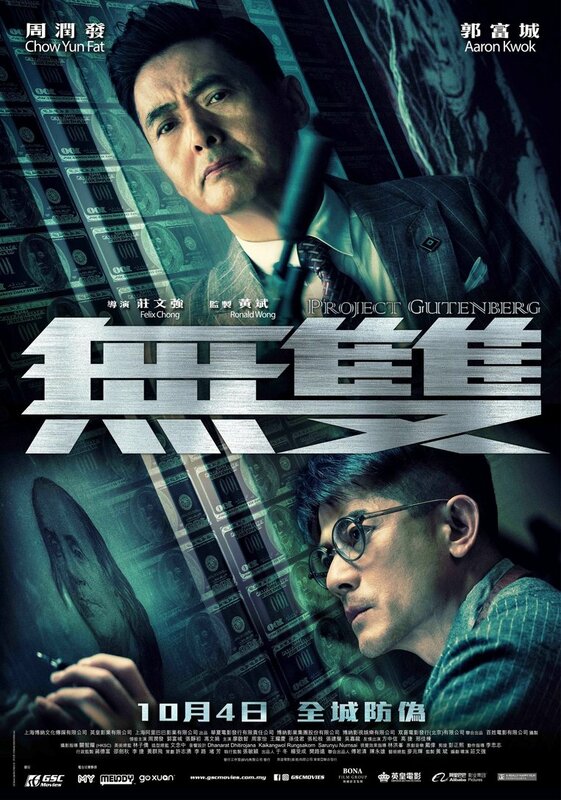 Witness the world of counterfeit currency in the crime action movie Project Gutenberg! Counterfeit money is one of the biggest crimes one can commit in any country. It is the process of imitating banknotes without legal authorization. We’re sure you’ve experienced getting your money checked for authenticity, in a shopping mall or food establishment perhaps? It’s a necessary precaution for most businesses in order to avoid fraud. 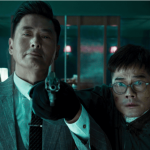 If you’re curious to know how fake bills are made and how some people get away with it, the new crime action movie Project Gutenberg will show you the stimulating world of counterfeit money. It will surely feed your curiosity and take you to a thrilling movie adventure. 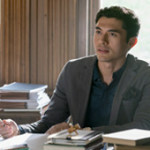 According to movie director Felix Chong, the movie initially had eight steps in how to print fake bills, however, as they went along, it had an additional twelve steps to give more excitement to the viewers. 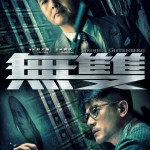 Since this Hong Kong action movie involves counterfeit money, the movie production had to advise the Monetary Authority regarding the creation of illegitimate bills that look almost genuine. The production even acquired printing machines for a more realistic approach. 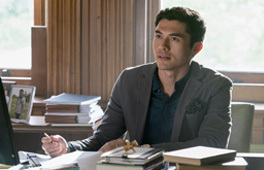 We know you’re already interested in seeing this upcoming Asian movie, but before you witness the complicated world of counterfeit money, you might want to learn about these basic terms related to banknote printing and security: (1) Color Shifting Ink – there are features in a bill that changes color depending on how you hold it (2) Watermark – a replica of the face on the bill, usually seen when you raise the bill up with lighting (3) Security Thread – a strip incorporated on a bill which can sometimes be seen using a UV or backlight. For a more detailed way of examining Malaysian Ringgit, Lawyerment might be of help. Coming to Malaysia on 4 October, don’t miss Project Gutenberg from your movie list! This new movie release is directed by Felix Chong who has also worked on big films such as “The Departed” and the “Overheard” franchise. 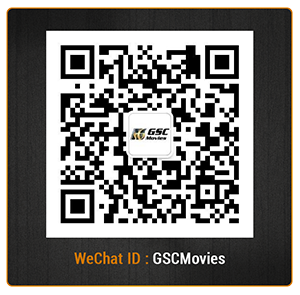 Bringing you cinematic experiences like no other, GSC movies offers you top movies. Follow us on Facebook, Twitter, Instagram and YouTube to check out more action movies and be updated with new trailers!